Half Marathon course is a 7.5 mile out and back from Belleville, WI. Same course as the marathon. Twice through the tunnel. Start time is 9:00 AM on 08/04/19 and cutoff is 6:00 PM - 9 hours. 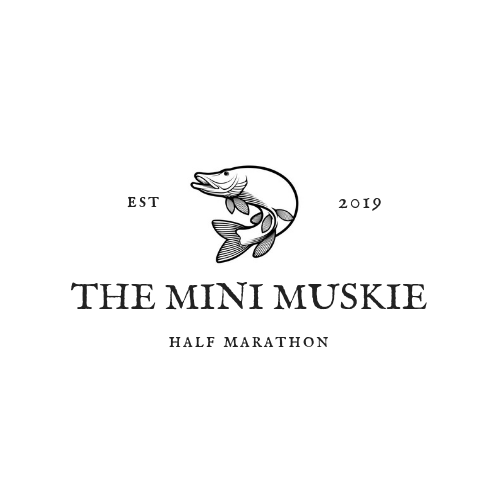 Half Marathon racers will receive a shirt and goodie bag, and finishers will receive a Mini Muskie Marathon medal.